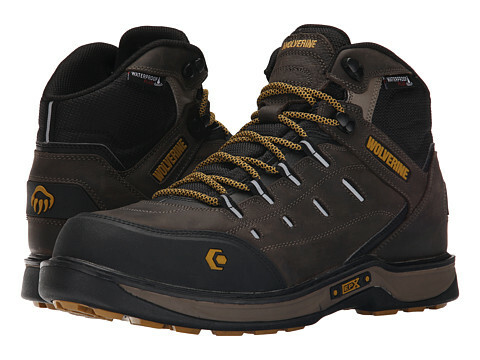 The Edge fuses Wolverine’s innovative technologies for the ultimate combination of comfort and performance; it’s CarbonMAX toe-cap is lighter weight, thinner for a better fit and ASTM approved, while the multi-layer construction of EPX technology conserves and returns energy. The Edge also features Waterproof Plus breathable membrane and hi vis reflective accents for additional comfort and safety. Interested in this item? Call (765) 962-1262 or stop by our Richmond store!